Coming up with catchy business names can sometimes be challenging especially when you want that name to have a strong impact that will leave your customer with a clear impression of what your business is all about. 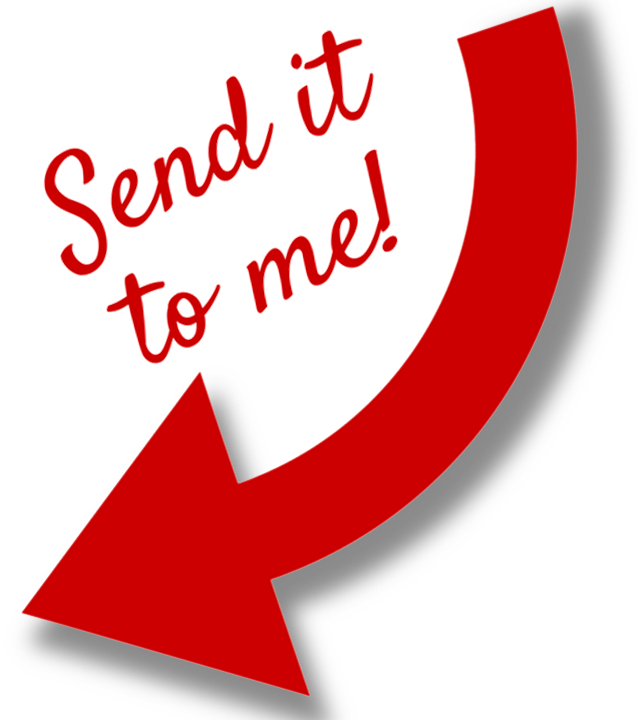 A business name should illicit an immediate positive response from your potential customer and be one that is easy to remember. The number one question I get from my site visitors who are making jewelry at home is: how to come up with a jewelry business name. Perhaps you have already chosen a name and want to know how to name a jewelry collection because you have grown your business to include distinct lines that you would like to trademark. The best name for a jewelry business is one that you feel one hundred percent aligned with. It should be a name that truly fills you with joy every time you see it or hear it. If you still have questions in your mind after choosing a business name then it is not the perfect name for you. To create catchy business names we first need to examine what makes some of the best names out there so catchy. Once you start to analyze the names that you are drawn to and understand how they make you feel, or why they make you feel, you will have a great starting point for choosing a name for your business. Why do you like the sound of the name? What feeling do you have when you think of the name? How does the company use the name to incorporate branding, logo design and a common thread or theme? What makes the name memorable? What are the words that come to mind when you think of the name? Is there hidden meaning in the name? Does the name have a double meaning? These are all questions that will put you on the creative track and help you to better understand all that goes into a seemingly simple name. Let's look at a famous business name and examine what the name encompasses. How about Twitter? Now there is a simple name that is both easy to remember and filled with potential. Although it seems so simple it's clear that a lot of planning went into the creation and the marketing of that name. What is the meaning of "twitter?" This aligns perfectly with Twitter's 140 characters at time format. There is no mistaking that this name was well thought out and consciously chosen. Think of how they carried out the theme with their logo, languaging and overall branding. Twitter has a strong brand image and came on the market well planned for success. While you may not have the unlimited funds to make a big splash in the marketplace, you can build a strong brand on a shoestring. That brand starts with a well chosen name. Creating catchy business names that are clever do not need to cost anything more than the time to do the research. You too can build a brand that speaks "professional." The best name for a jewelry business is the name that first speaks to your dreams and then seamlessly emanates the vision you hold for your business. Need more help on how to name a jewelry business? 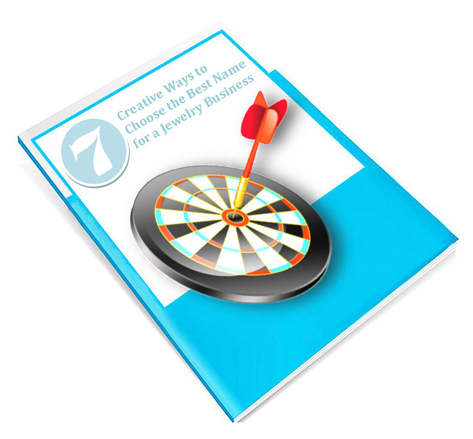 Download your FREE 25 page download with 7 creative ways to choose the best name for a jewelry business, design or collection. Whether you need inspiration for a business name, a trademark, a collection or a single design, this guide will start the creative process for choosing catchy business names. Included in the guide are tips for boosting your product titles and photo titles so that people will actually find your products with Google search!